“This unique partnership between our respective parties will aid ongoing restoration activities in Baltimore City, in Maryland and throughout the Chesapeake Bay watershed,” Natural Resources Secretary Mark Belton said. 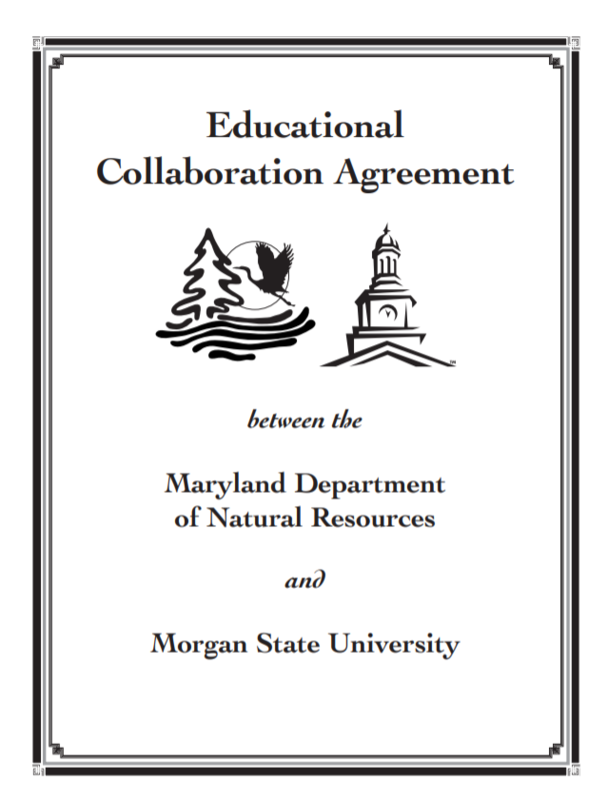 “By leveraging the academic prowess and deep-rooted relationships Morgan has crafted over the last 150 years with the practical expertise and knowledge of our staff, we will be able to reach more citizens and communities and connect them with our ongoing resiliency and restoration work. 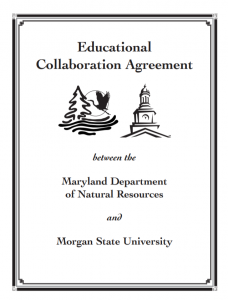 The two partners will work on joint research projects, including academic presentations and publications as well as economic development programs, from Chesapeake Bay restoration innovation to shellfish aquaculture. 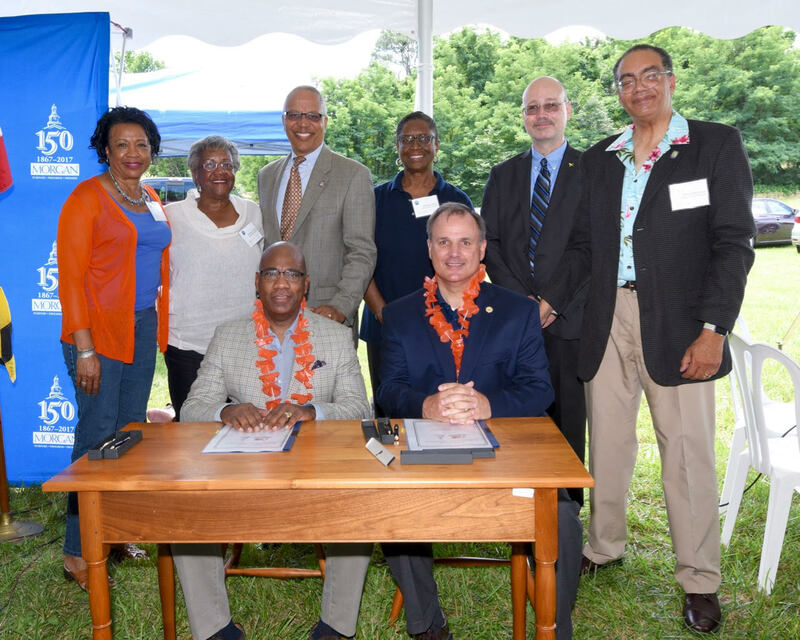 The collaboration will also design, develop, implement and market specific activities aimed at benefiting all underserved communities – rural and urban – to ensure dialogue, diversity, engagement, inclusion and – ultimately – success.